VANCOUVER, BC – August 2, 2018 – July’s residential housing sales in Metro Vancouver reached their lowest levels for that month since the year 2000. 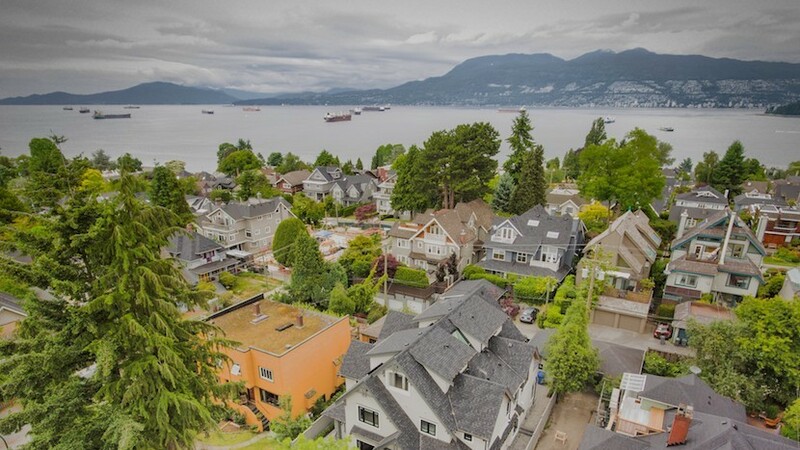 The Real Estate Board of Greater Vancouver (REBGV) reports that residential property sales in the region totalled 2,070 in July 2018, a 30.1 percent decrease from the 2,960 sales recorded in July 2017, and a decrease of 14.6 percent compared to June 2018 when 2,425 homes sold. Last month’s sales were 29.3 percent below the 10-year July sales average. There were 4,770 detached, attached and apartment properties newly listed for sale on the Multiple Listing Service® (MLS®) in Metro Vancouver in July 2018. This represents a 9.2 percent decrease compared to the 5,256 homes listed in July 2017 and a 9.6 percent decrease compared to June 2018 when 5,279 homes were listed.